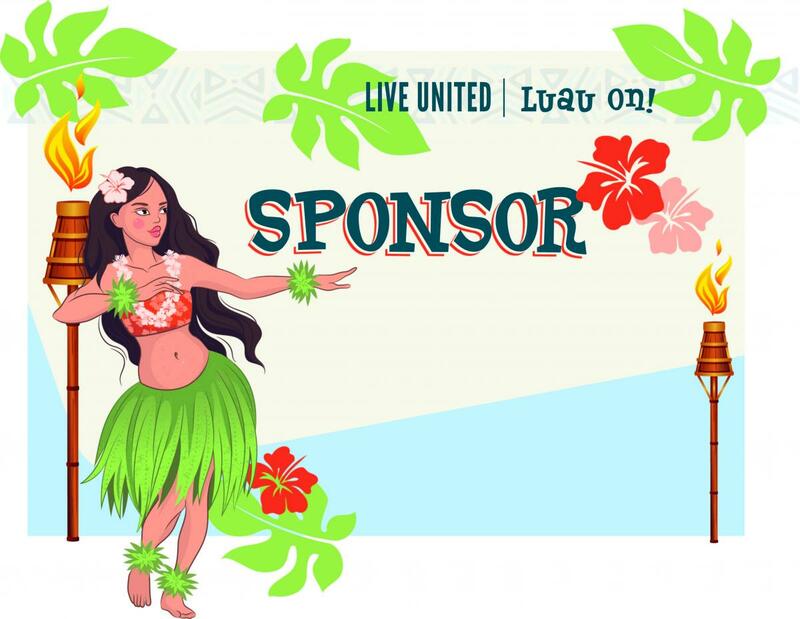 Get ready to party Polynesian-style at United Way’s second annual Tikis on the Terrace presented by Bank of America. Join us as we Hula for Hunger to raise critical funds for Martin County’s hunger initiatives. You won’t want to miss a full evening of sights, sounds and entertainment in the style of retro-tiki revival. Enjoy tropical-inspired fare, unlimited libations and, of course, traditional hula dancers. 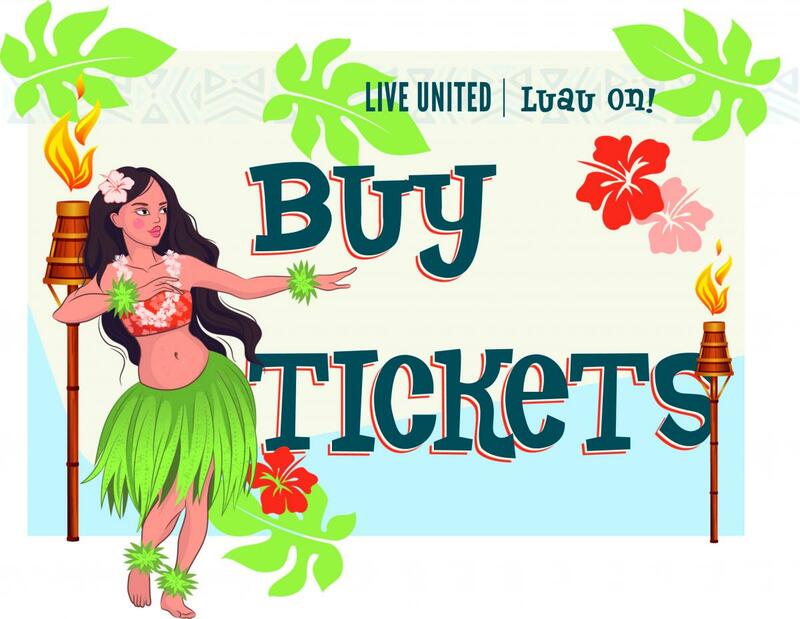 Pack your grass skirt and get ready to LIVE UNITED and luau on! Tickets are $75 before April 30. 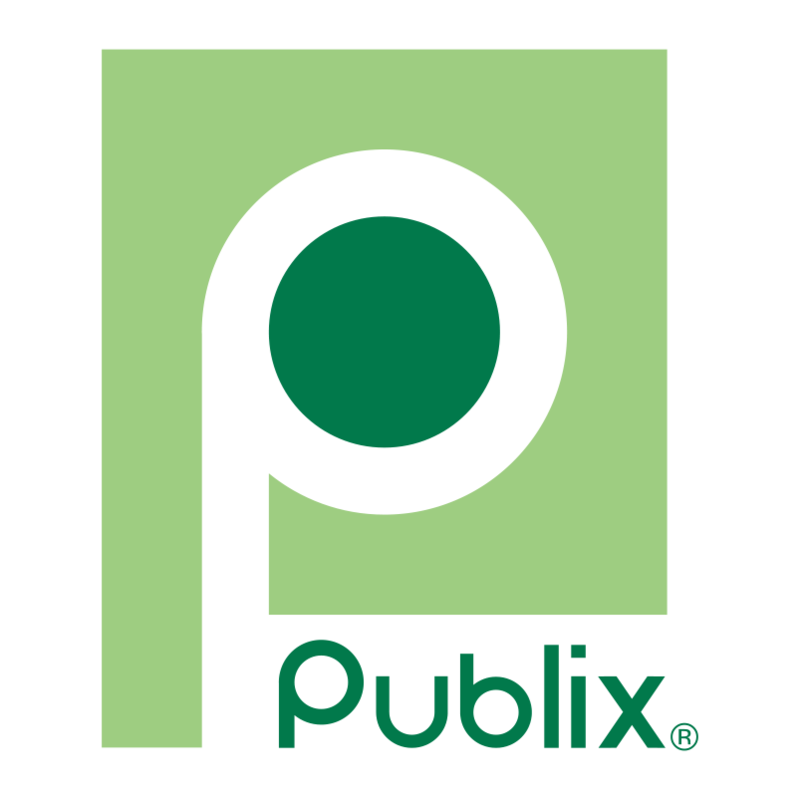 Did you know that Martin County has the highest percentage of food insecure children on the Treasure Coast who do not qualify for federal nutrition programs (28%)? All proceeds from Tikis on the Terrace will be leveraged to fund programs to combat hunger in Martin County. REGISTRATION # CH1474 FLORIDA DEPARTMENT OF AGRICULTURE & CONSUMER SERVICES A COPY OF THE OFFICIAL REGISTRATION AND FINANCIAL INFORMATION MAY BE OBTAINED FROM THE DIVISION OF CONSUMER SERVICES BY VISITING WWW.800HELPFLA.COM OR CALLING TOLL-FREE (800) 435-7352 WITHIN THE STATE. REGISTRATION DOES NOT IMPLY ENDORSEMENT, APPROVAL, OR RECOMMENDATION BY THE STATE.